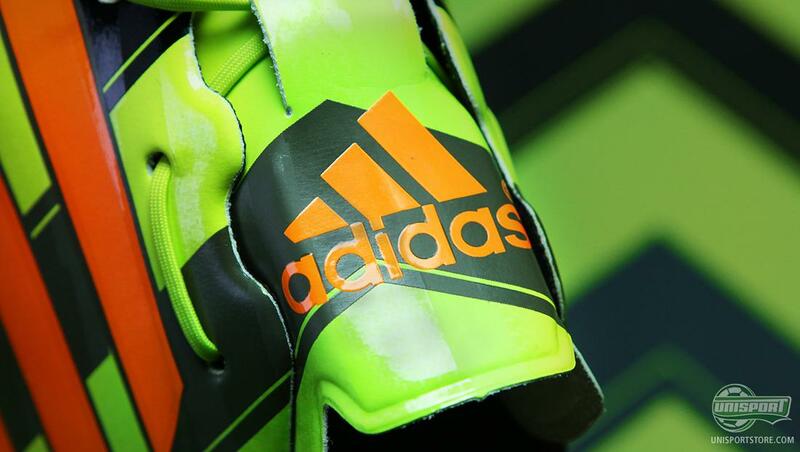 Adidas have on several occasions pushed the boundaries for how light a football boot can be and in the fight for top spot, they are once more top of the table – this time with the Adidas F50 Adizero Crazylight. And yes, it is as crazily light, as the name indicates. 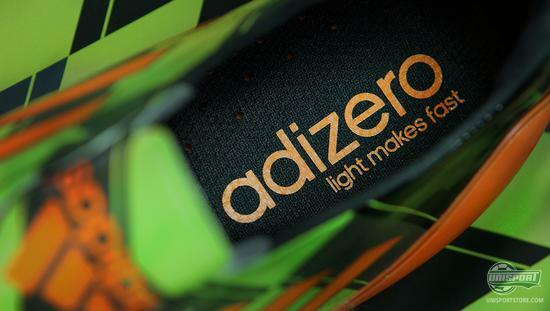 Since the first ever Adizero was launched and kick-started the fight for the lightest boot, with a fighting weight of just 165 grams, football boots have become lighter and lighter. Adidas actually currently had the record for the lightest production boot ever, with the Adizero Prime, which weighed 145 grams. Now the Germans have once again pushed that record, by launching the Adidas F50 Adizero Crazylight. Weight? 135 grams. Boom! You can already pre-order the Adidas F50 Adizero Crazylight – but hurry, there aren’t many around! – Price €350. And no, 135 grams really isn’t very much at all. 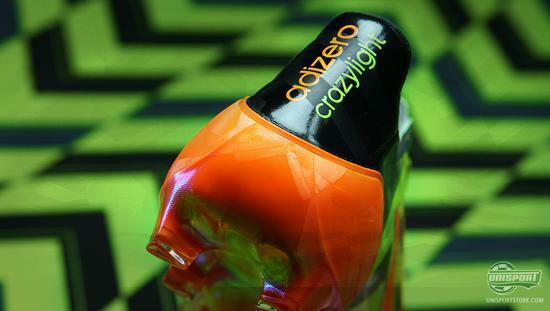 Crazylight is 15 grams lighter than the regular Adizero – and just 36 grams heavier than Adidas’ 99 gram concept boot, which they showed off at the AdidasLab in London last year. In other words Adidas have taken a giant leap in their pursuit of the unfathomable 100 gram mark. But how has the Crazylight become so ridiculously light? 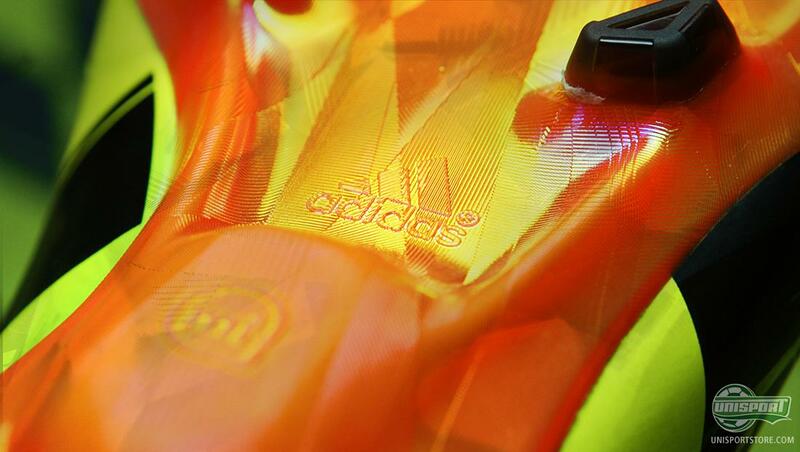 Adidas have used their latest lightweight technologies on the new, innovative football boot. The upper is made from Adidas’ newest synthetic, which is thin, strong and supple, but still reduces the Crazylights weight dramatically. 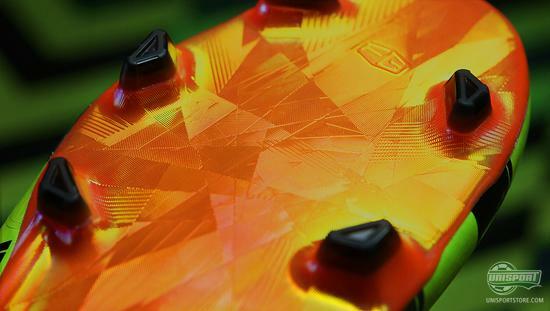 If your boots just can’t get light enough, then this is just the boot for you! Pre-order it right here, with a price of €350. 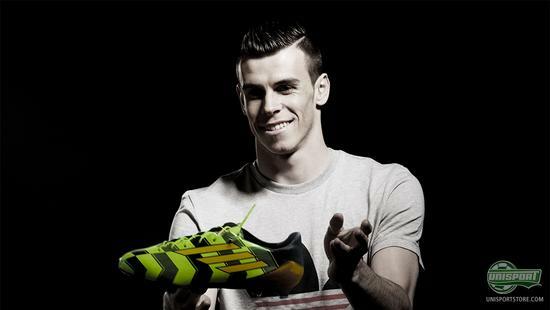 Gareth Bale probably won’t mind that the incredibly thin upper, will also give an immensely sharp touch on the ball. The upper is also equipped with a sticky coating, which gives a slightly better grip on the ball. OK, getting stomped on might hurt quite a bit, so you would think Mr. Bale is pretty pleased to play with Pepe and not against him. Apart from the immensely light upper, Adidas have also managed to shave of weight on the sole and stud-configuration, where they have sacrificed a couple of studs and changed the positioning of them. Crazylight still uses the Sprintframe 2.0 with SpeedTraxion studs – but they are grinded thinner and covered with an anodised coating, to keep them both light and strong. And then they shine a little more too. Moving away from the technical details, which make the Adidas F50 Adizero Crazylight unique, we can’t go around the design, which is like the name very wild. 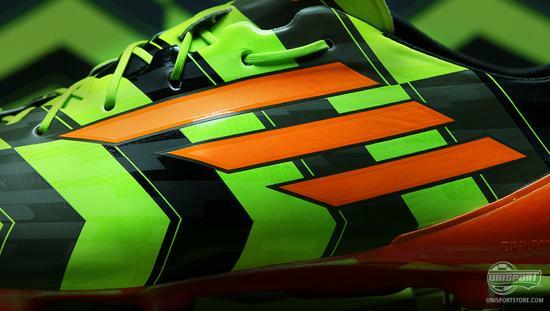 Crazylight is all about fiery speed and the green and black arrows symbolise the forward movement. Everything about this boot is about speed. 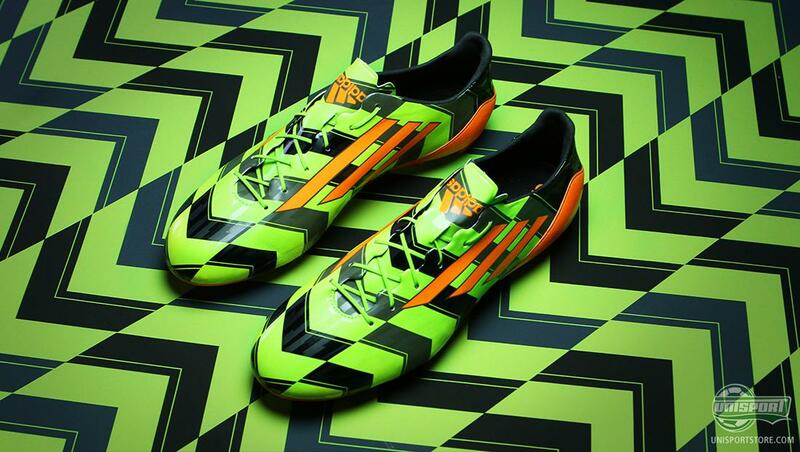 Adidas F50 Adizero Crazylight is ridiculously light – and it can be yours! Pre-order it now – just €350. The world actually got an early look at the Crazylight, as Gareth Bale has been training in the boot for the last month – and Bale will be the only player wearing the new Crazylight. He hopes to give it a scoring debut in the Champions League, when Real Madrid play Schalke and you would think he will wear them too, when they play Barcelona in El Clasico. Even though Gareth Bale has tried quite a lot of different and brilliant boots, he is very impressed by the Crazylight and says: “I have already trained in them and they feel amazing. I can’t wait to try them in a game. 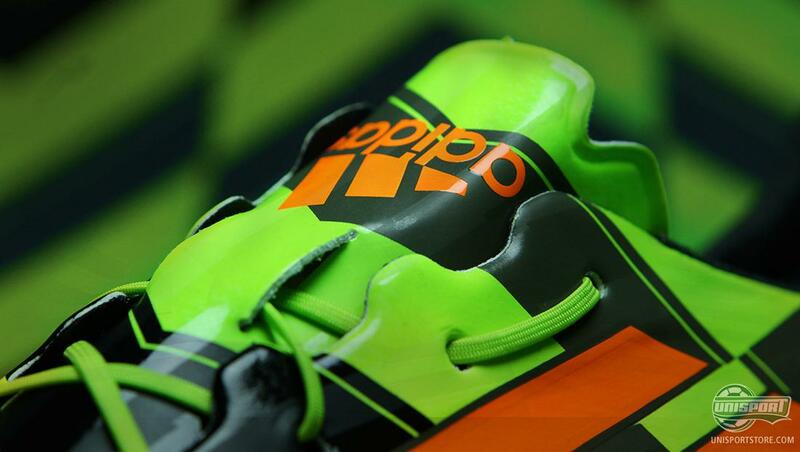 Lightweight boots really give me an advantage over my opponents and I feel faster and more agile in a lighter boot. I hope to score a couple of goals in them over the next few weeks." Okay, Gareth Bale is impressed, we are impressed, but are YOU impressed and is low weight a deciding factor for you too? 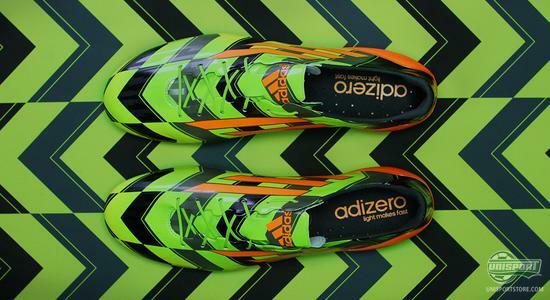 Share your thoughts on the Adidas F50 Adizero Crazylight with us in the box down below, or on Facebook and Twitter.